Business Description: Ningbo Excellent New Materials Co Ltd，holding by Hamag Investment Limited. 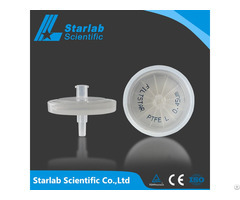 is a company specialized in produce, research and develop laboratory chromatography consumables. 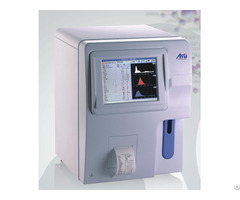 Main products including various types of autosampler vials,caps,septa and so on. We were focus on China market, and now start sale to oversea markets. After several years of develp and research, a wide series advanced products have been developed and well compatible with world classic brand autosamplers,such as Agilent, Waters, Shimadzu,etc. 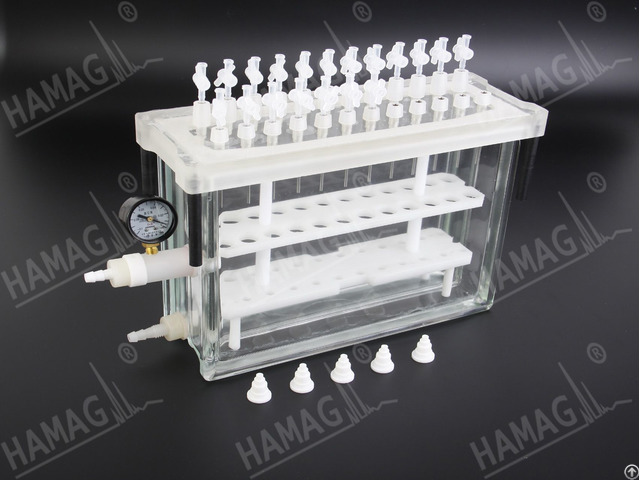 Our products are specially used for laboratory analysis equipment,including storage bottle,mobile phase solvent bottle. autosampler bottle, headspace vial, TOC vials, EPA vials, reagent bottles, and more. "Quality,Efficiency,Service" is our belief and mission,it's the key that helps us win the past also will win further. Wishing Our products help building bright clean future all over the world!